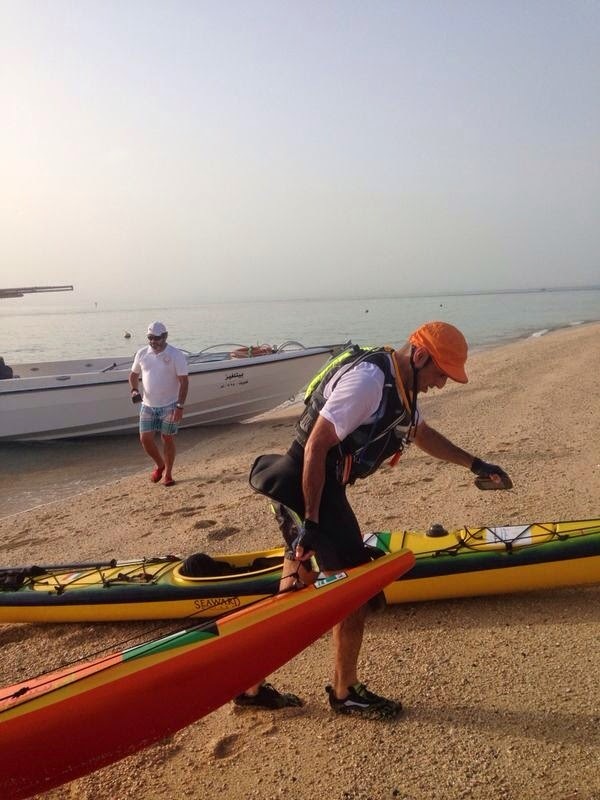 ilulz Blog: [Event] Support @Kayak4Kuwait - Go Blue for earth day! 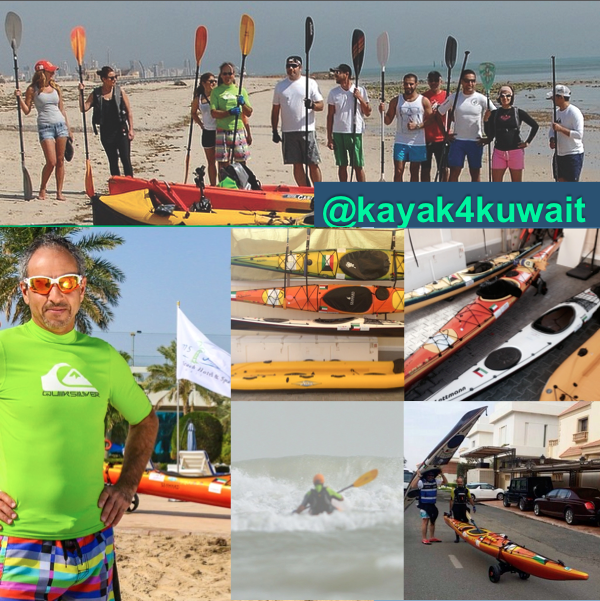 [Event] Support @Kayak4Kuwait - Go Blue for earth day! 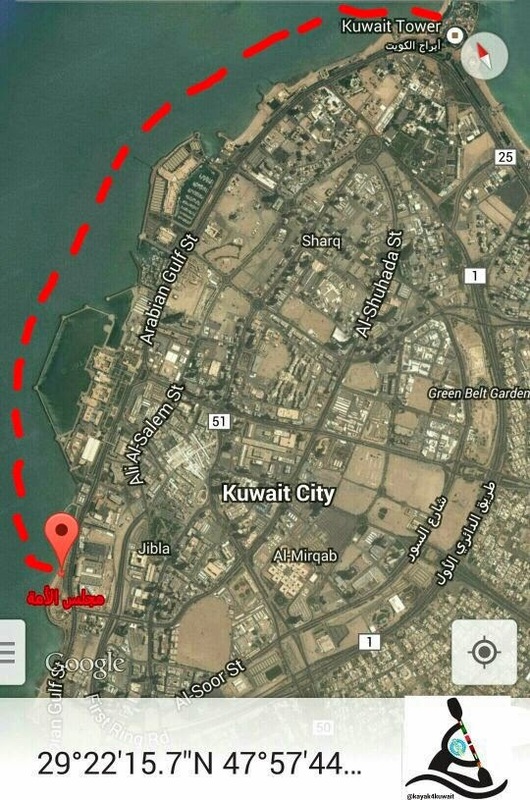 Kuwait's sea is prone to incredibly high levels of pollution, and is known to become some of the most polluted waters in the Gulf region. 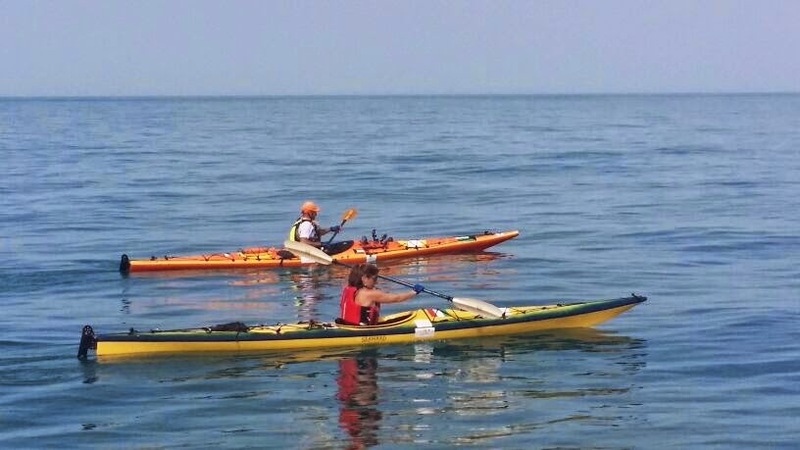 In celebration of World Earth Day, the Kayak4Kuwait team will be heading out form right in front of Parliament and kayaking all the way to Kuwait Towers, to highlight the extent of environmental damage to the coasts, Kuwait's waters, coral reefs and fish populations. Lend your support to help protect and conserve Kuwait's waters.